Fast-forward thirty years and the artist whose humble demeanor suggests music is as much his heart’s calling as a heady career has sold millions of albums, streamed billions of tracks, spawned 15 #1 radio singles and been awarded with multiple RIAA Gold and Platinum certifications, and a list of Grammy, Dove, Billboard Music and American Music Awards. Touted by TIME Magazine as “the most often sung artist anywhere,” on any given Sunday tens of millions of people in churches across the globe sing songs from Chris’ rich, worship-focused catalog. 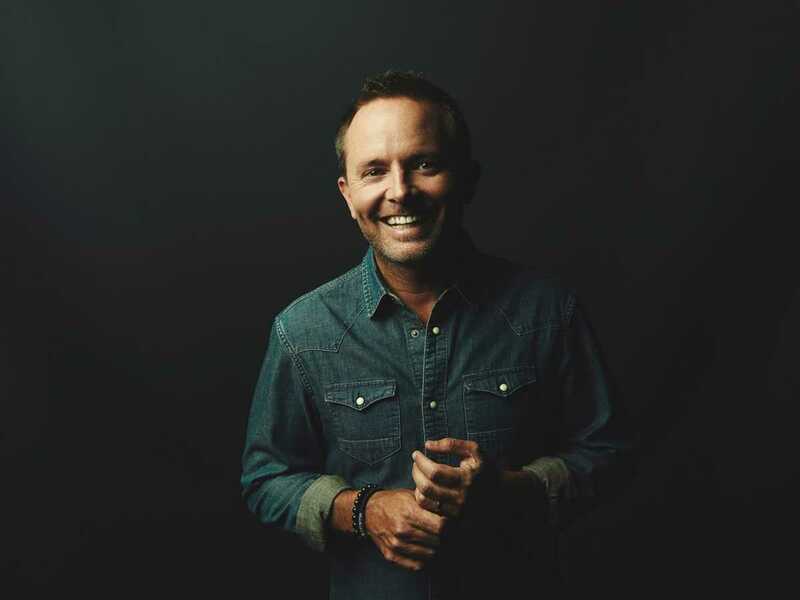 Consistently ranking in the Top 20 of the CCLI Top 100 chart years after initial release, his benchmark anthems include “At the Cross (Love Ran Red),” “Our God” and “How Great is our God” – one of the fastest rising modern day hymns in CCLI chart history. 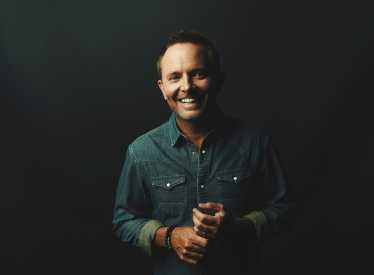 His latest #1 single-turned-corporately sung staple, “Good, Good Father,” was RIAA certified Gold after spending 15 weeks atop the Billboard Top Christian Tracks Chart. Further cementing the profound impact of his widely sung songs, Chris joined Garth Brooks, Justin Timberlake and Pitbull as the fourth artist in digital music history to receive the prestigious Sound Exchange Digital Radio Award for over 1 billion digital radio streams.